There are a lot of businesses in Orlando, and many of them are members of GHACC. Some of our events are featured at these locations, and others support with sponsored dishes and offerings. Join us at our next networking event to meet other professionals and also get a taste of Orlando. Being a member of the Greater Haitian Chamber of Commerce is open to all. Being a diverse group is a strengthening attribute in an organization by all the members within. 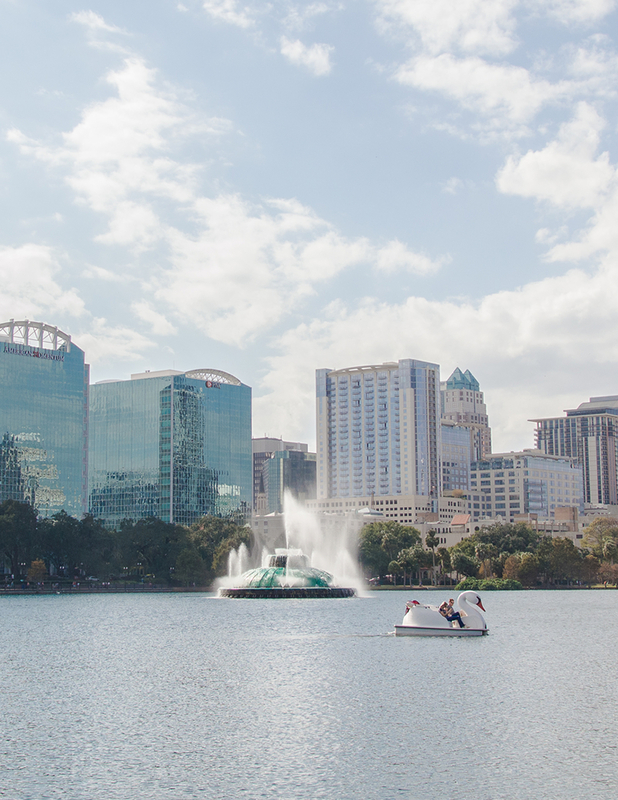 Network with some of the most talented and smart business professionals around Orlando that each bring years of knowledge and expertise in their own respective industries. Our Members Area allows for person to person direct messaging, group chats, and so much more. We have a lot of businesses in our local directory, and we also feature and highlight businesses each month to help for greater exposure and awareness within the community. We’re always doing good works in and around Orlando. Get connected to find out how you can be a part of something great! We are currently looking to fill a few executive positions on our board. Contact us for more information. Winter came and left! A lot has happened. GHACC completed it’s strategic planning meeting in January, installed its new board of directors and officers in February, hosted its first member orientation of the quarter. I am pleased to say The Greater Haitian American Chamber of Commerce-Orlando (GHACC) had an eventful first quarter. Member Spotlight – host a Business After-Hours event that provides exposure & recognition for your business. GHACC will supply the guests!